Tom goes fishing in a no-fishing area, guarded by Spike. He uses Jerry as a live bait to catch an enormous pike. The humor of this perfectly timed cartoon follows logically from the clever interplay between these four characters, it’s highlight being the sequence where Tom tries to land a big fish, which turns out to be Spike. 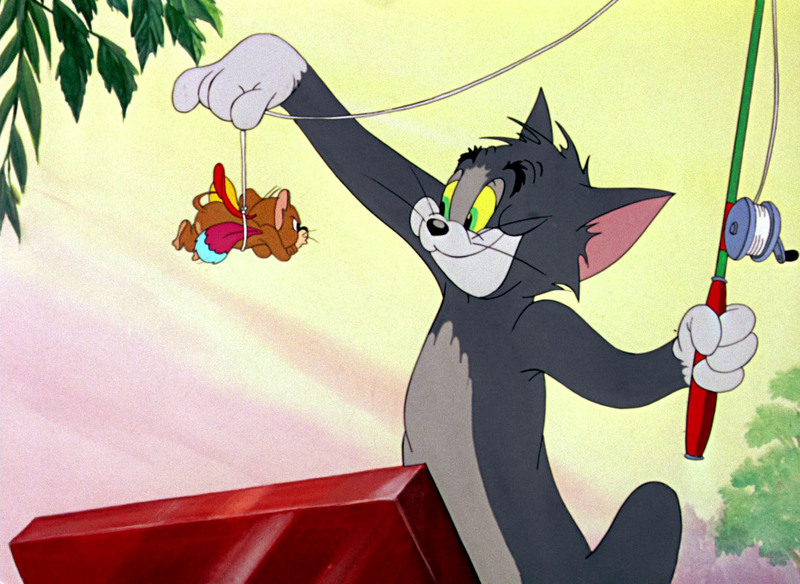 The result is one of the most perfect Tom & Jerry cartoons ever. Catfishin’ is not one of the best T&J’s! It’s one of the usual ones where Jerry defeats Tom.